In the not-too-distant future, Austinites will be able to print — yes, print — a concrete home that costs far less than a traditional home made of bricks, mortar, and wood. The Austin startup, ICON LLC, just raked in $9 million in so-called seed funding from a host of investors, including Fort Worth-based homebuilding giant D.R. 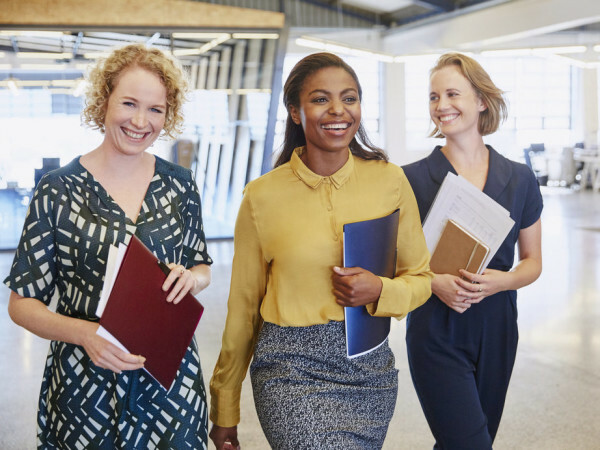 Horton; Vulcan Capital, a Seattle investment firm launched by Allen, who died October 15; Austin startup accelerator Capital Factory; Austin real estate developer Cielo Property Group; and San Francisco venture capital firm Oakhouse Partners, which is the lead investor. 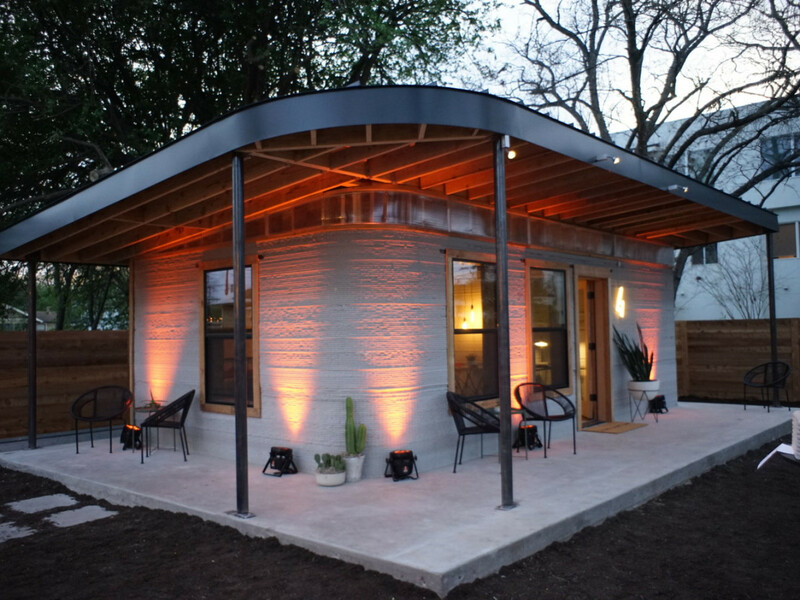 So, when will ICON’s approach result in 3-D printed homes popping up around Austin? At this point, ICON executives aren’t sure. 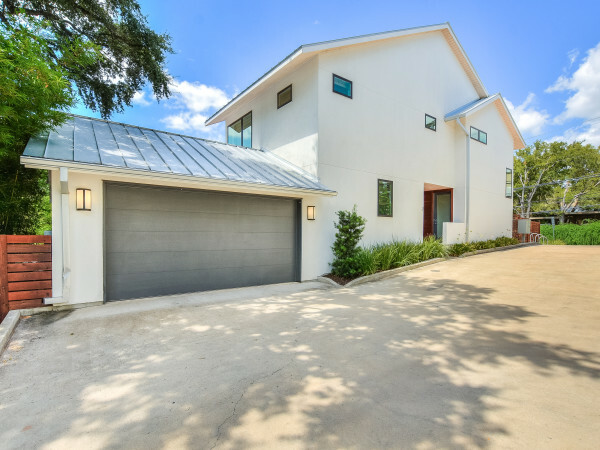 However, Ballard tells CultureMap, “serious conversations” are underway about bringing these homes to Austin and other places around the world. In March, ICON reaped tons of positive press when it unveiled a 350-square-foot 3-D home at SXSW. At the time, ICON executives said the home — constructed of concrete and printed in less than 48 hours by 3-D robots — cost less than $10,000. 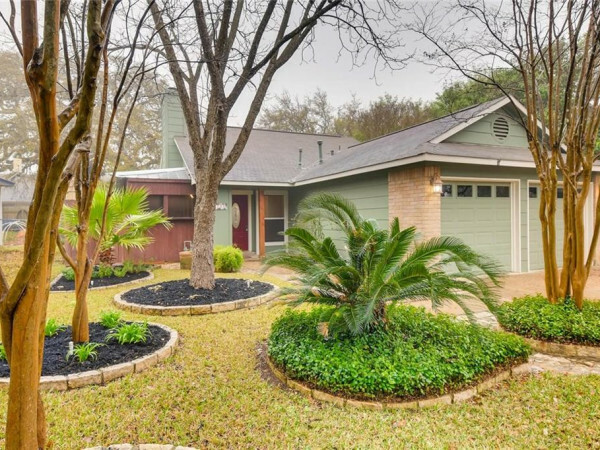 By contrast, the median price in September 2018 of a single-family home in the Austin metro area was $302,250. Homes at the development in El Salvador will measure 600 to 800 square feet — around the size of a typical one-bedroom apartment here in Austin. Eventually, ICON aims to print homes in the 1,500- to 2,000-square-foot range.